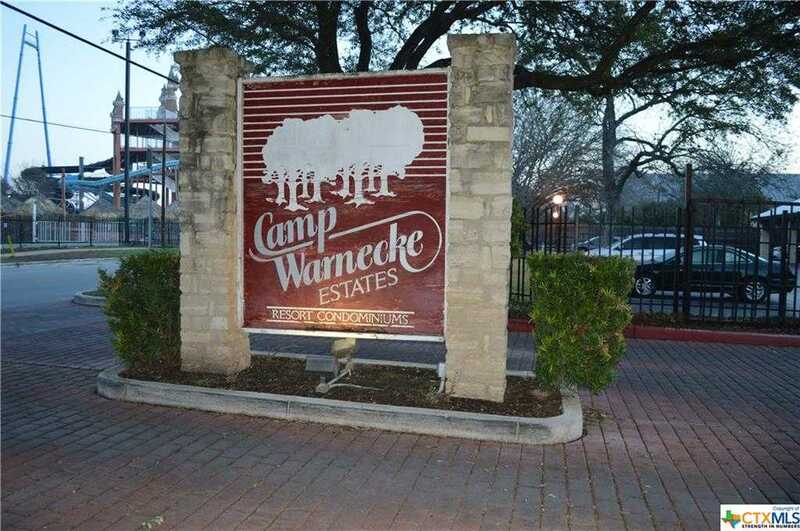 Waterfront condo with awesome water views from 2 decks overlooking the Comal River! Walking distance to downtown New Braunfels, right across the street from world renown Schlitterbahn Water Park. This property is sold fully furnished (excluding dining room table) and has great income producing potential. Courtesy of Carter TX Realty. Please, send me more information on this property: MLS# 368264 – $329,900 – 371 W Lincoln Unit C206, New Braunfels, TX 78130. I would like to schedule a showing appointment for this property: MLS# 368264 – $329,900 – 371 W Lincoln Unit C206, New Braunfels, TX 78130.